Kristin was so Good at Everything! Kristin was so good at everything that you would have thought she was in the business for 50 years. She was so knowledgeable. If she didn’t know the answer, she had a whole team of trusted professionals to ask and found the answers quickly. She was so patient with us. She always made us feel like we were the most important people whether it was during a phone call or at the consultation. 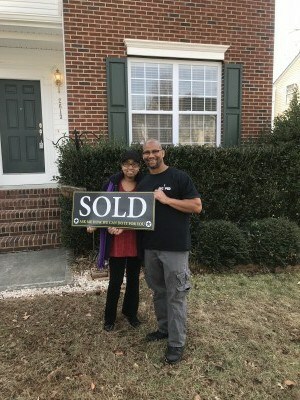 We have heard so many horror stories about the home buying and selling process so we were prepared for that, but that was NOT the case with Kristin and her team!! We were referred to her by a family member and we will continue to send our referrals to Kristin!